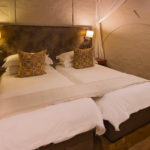 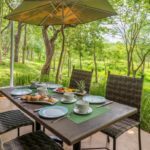 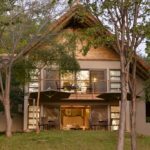 Ideal for families and small close–knit groups who seek stylish comfort, privacy and space, the two and three-bedroom sunset-facing Safari Suites are set in a natural bush environment on the edge of Zambezi National Park, and just 4 kilometres from Victoria Falls. 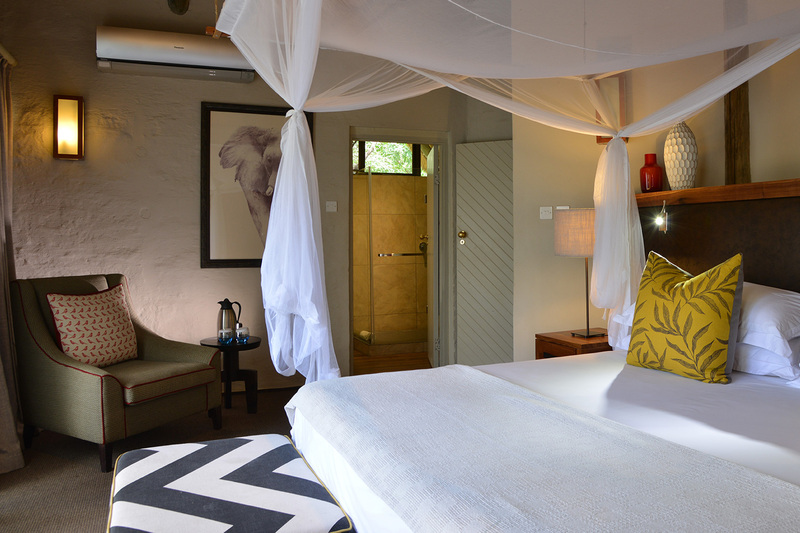 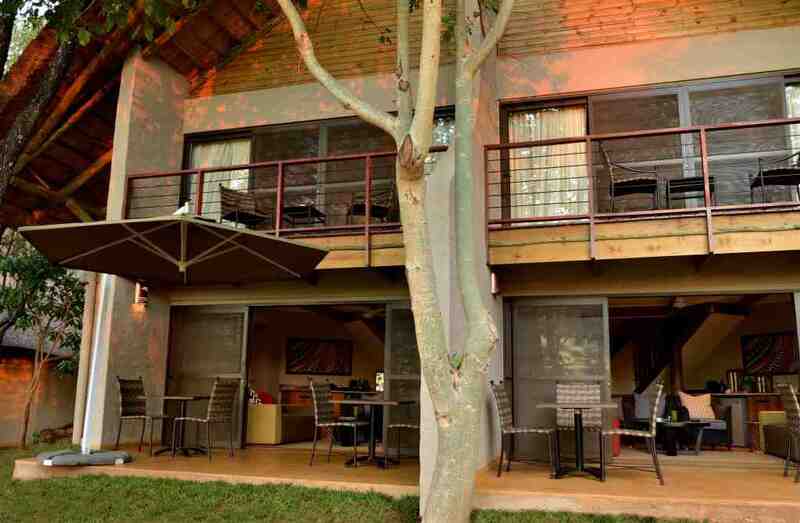 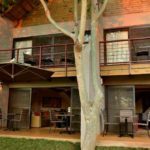 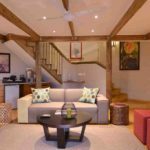 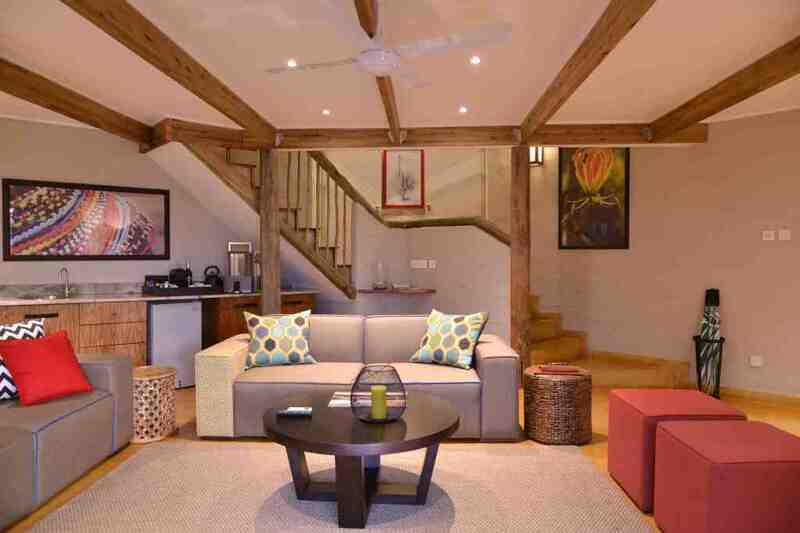 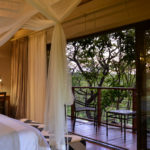 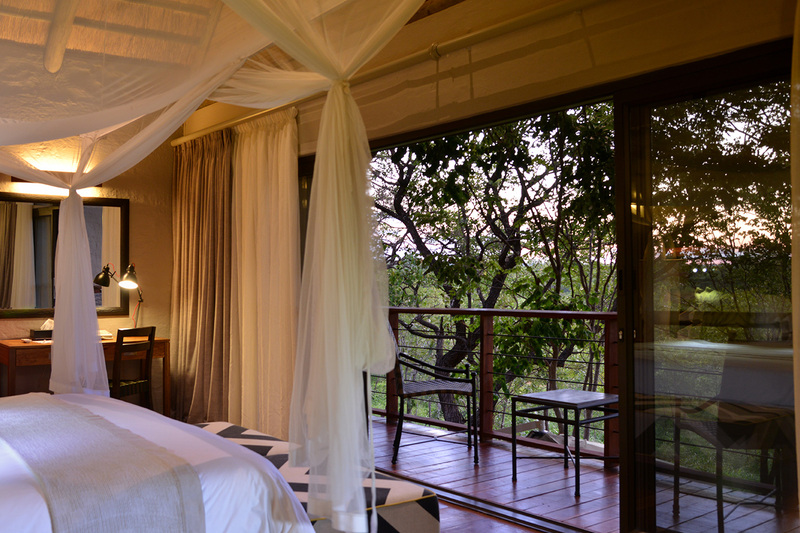 Each of the Safari Suites boast a Master Gallery Bedroom upstairs with glass sliding doors opening onto a private balcony, while the other one or two bedrooms, are located downstairs. 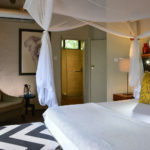 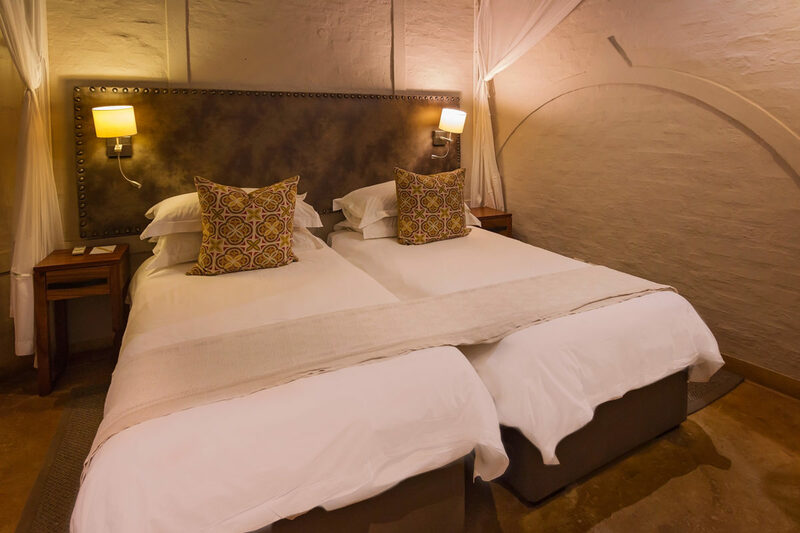 Each bedroom has two three-quarter beds, which can be converted into a king size bed, as well as en-suite bathrooms, with either a walk-in rainfall shower or a bath and separate shower. 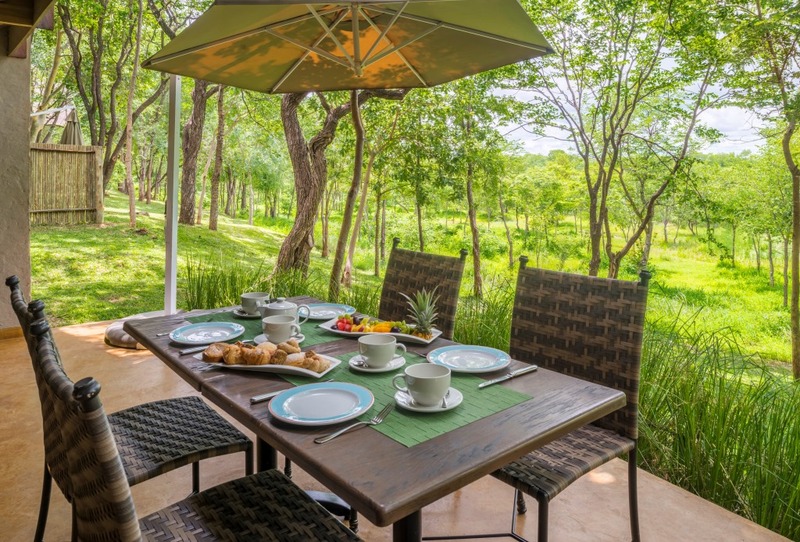 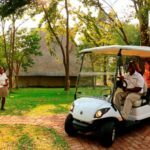 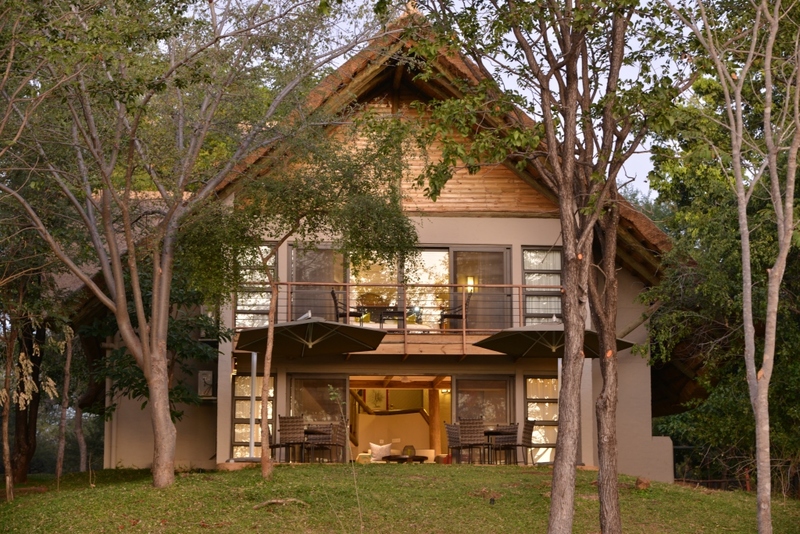 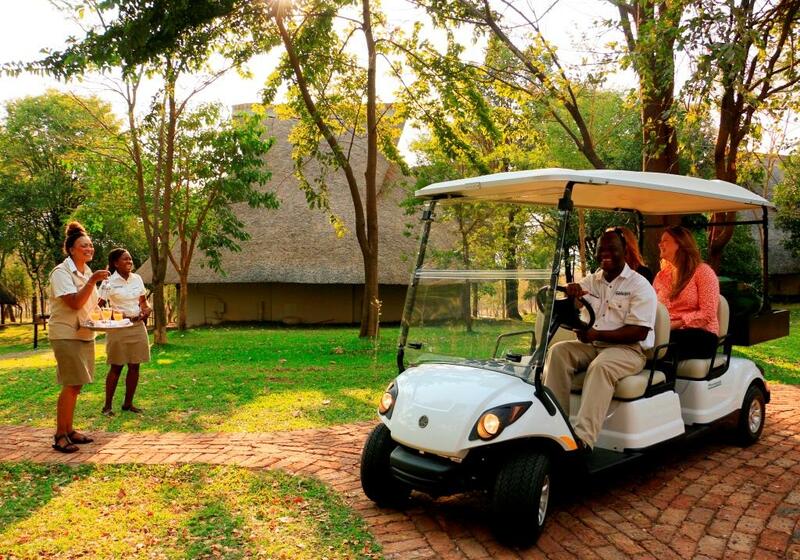 Close to the the Suites is the magnificent grounds of Victoria Falls Safari Lodge estate, Safari Suites guests have easy access to The Boma – Dinner & Drum Show, as well as the Buffalo Bar and MaKuwa-Kuwa Restaurant, which offer stunning views of sunsets and a wildlife-rich waterhole.